With the attendance of 1,500 people per day, Millesime Mexico, came to an end. The people were impressed and satisfied with what was brought in this edition. 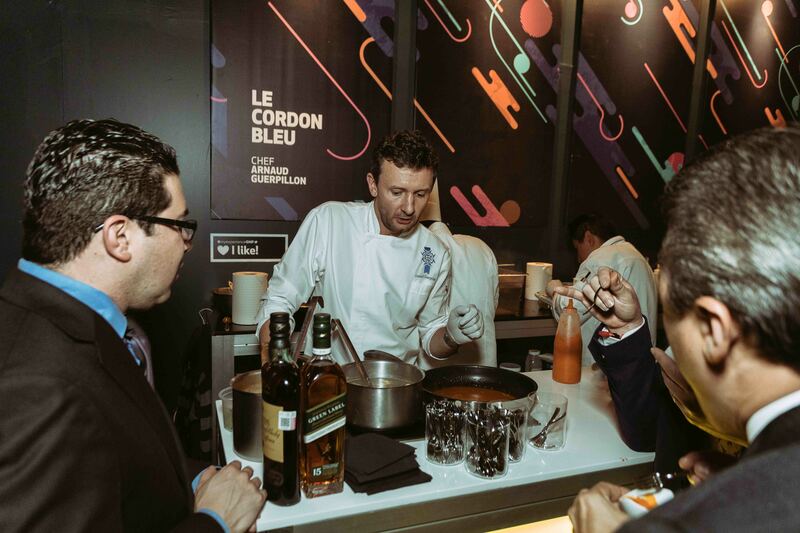 With sponsors such as American Express, Dom Pérignon, El Palacio de Hierro, Tanqueray, Ambrosia, Le Cordon Bleu; we can know that it was an event that did not disappoint. And now, will tell you some of the challenges that Le Cordon Bleu chefs; fought to demonstrate dishes of high flavor and refinement. We all know when something has quality: whether it be tacos, or even a haircut, there is something in it that we simply feel immediately. Because as we know, cheap is expensive. A lot of condensed quality in one place is hard to find, but it is exactly what happens in Millesime. The event that took place on November 21, 22 and 23 at Centro Citibanamex has come to an end. 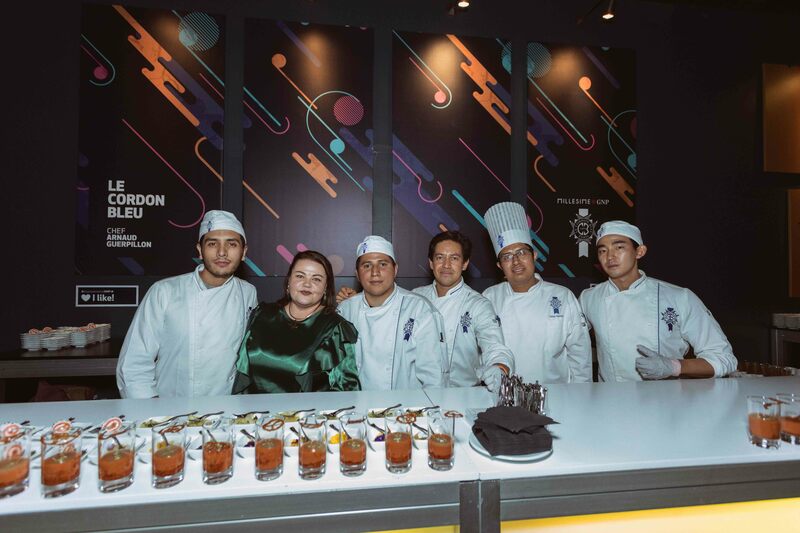 With the participation of diverse chefs, inside and outside the country like Atsumi Sota, Marco Cruz, Jamer Berckemeyer, Roberto Ruiz, Claudette Z Wilkins and for the first time in the Millesime Mexico; Le Cordon Bleu. A great challenge was met throughout the event, as there is a range of extensive flavors that reflect excellence. The chefs of Le Cordon Bleu faced the challenge of surpassing themselves, since giving a unique flavor can have its complications. It is to take the product and make it reach its maximum proportion, exploring the different condiments, spices, and techniques that will obtain the most unexpected results, it is to concentrate and understand the final product that you will deliver, in one of the most important culinary events in Mexico.